Red Wine by Masi from Veneto, Italy. This wine shows rich, fragrant, ripe aromas of plums, with cherry compote, cinnamon and clove notes. 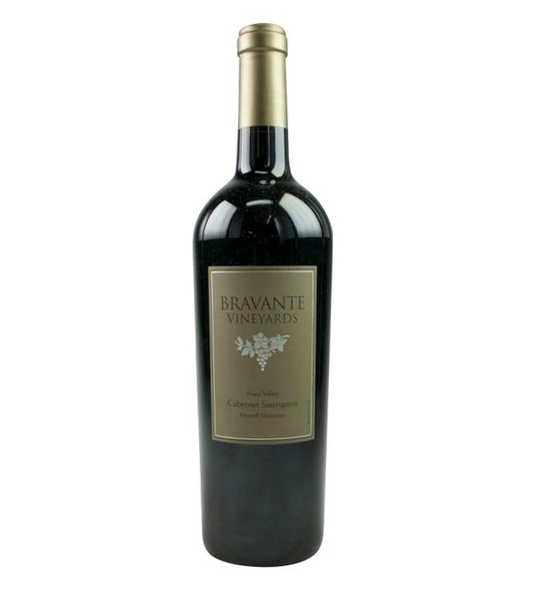 Soft, full-bodied flavors blend weight and elegance with bright acidity, juicy fruit, and. Red Wine by Masi from Veneto, Italy. 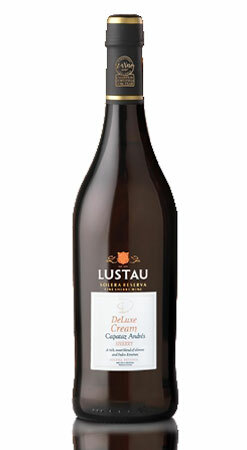 This wine shows rich, fragrant, ripe aromas of plums, with cherry compote, cinnamon and clove notes. Soft, full-bodied flavors blend weight and elegance with bright acidity, juicy fruit, and soft, well-rounded tannins. There are baked fruit, sweet spice, coffee and bitter chocolate notes before the very long finish.